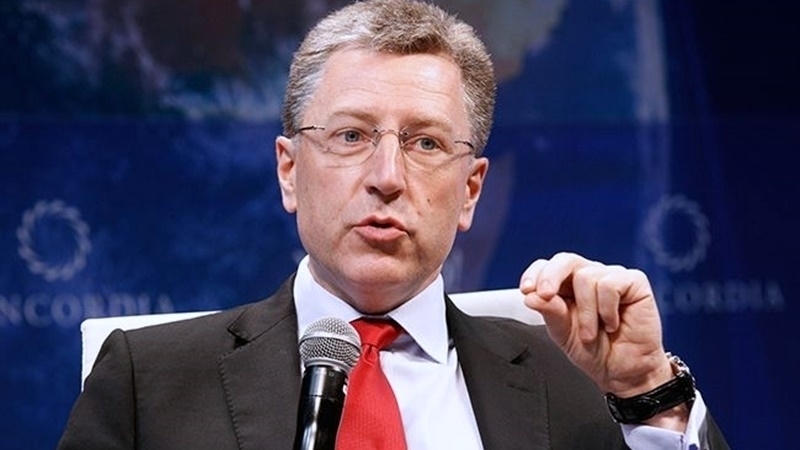 If Russia seeks to achieve its goals in an attempt to influence Ukraine and bring it closer, it should begin with the withdrawal of its troops from eastern Ukraine, the US Special Representative for Ukraine Negotiation Kurt Volker said in Brussels today, March 10. According to him, Russia would like to see a pro-Russian government in Ukraine and restore what it taken as a "normal situation." "However, having attacked Ukraine, annexed the Crimea and continuing the occupation of east, the Russians committed the opposite and got a more united, more nationalistic and West- oriented and anti-Russian Ukraine. This has never happened before," Volker said. According to him, this trend is aggravated every day, the young generation of Ukrainians is lost completely for Russia, because "they perceive it as an aggressor and occupier." Earlier QHA reported that Volker advocated the liquidation of the the so-called "DPR" and "LPR". He stressed that terrorist groups must not have any place in the "Ukrainian constitutional order"